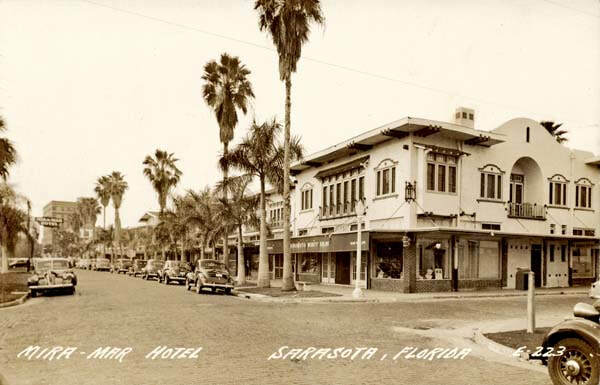 The foundation of Sarasota’s modern-day Chamber of Commerce can be traced back to 1911 when local business leaders established the Board of Trade, which became instrumental in establishing the first locally owned bank and advocating for the creation of an independent Sarasota County. The Board of Trade looked to bring new industries to the area, such as cigar production and aviation. It wasn’t until 1920 that the Board of Trade reorganized to become The Sarasota County Chamber of Commerce, honoring local ice company owner, Hamden S. Smith, as Chamber President. ​Over the next century, The Greater Sarasota Chamber of Commerce has continued to evolve. Each decade has brought new challenges to the area and along the way The Chamber has consistently answered those challenges with the steady support of business leadership. The history of The Greater Sarasota Chamber of Commerce runs deep within this community and has always focused on one underlying theme: making Sarasota the best place to live and work. It has been through the leadership of its members and board of directors that The Chamber has taken a lead on key initiatives that have brought solutions to some of our community’s biggest struggles and opportunities. Early Chamber leadership quickly realized the need to attract visitors and new residents to the area and did so through specialized marketing and business development. In 1922, Chamber leaders and City officials worked with developer Andrew McAnsh to build a hotel in hopes of drawing new visitors to the area. Through a deal struck with Chamber and City leaders, McAnsh built the Mira Mar Hotel, which was fully outfitted with modern amenities. Through the 1920s, The Chamber advocated for projects that made visiting the area easier and faster, including road signs, highway projects, and tourist conventions. Publications, including the “Apartment and Hotel Guide,” and the “Visitor Guide,” created and promoted by The Chamber, drew thousands of visitors each year. Listeners as far away as Saskatchewan and Hawaii could tune in to the WJBB Radio Station, “The Voice of the Semi-Tropics,” for special programming arranged by The Chamber. ​As Sarasota grew, so did the need for municipal projects. The Sarasota County Chamber of Commerce was heavily involved in bringing about the Sarasota Municipal Auditorium, the Lido Beach Casino, recreational facilities, and water main projects. In the 1950s, Chamber leadership advocated to improve the Intracoastal Waterway, and was integral in supporting the development of the area now known as Bayfront Park. 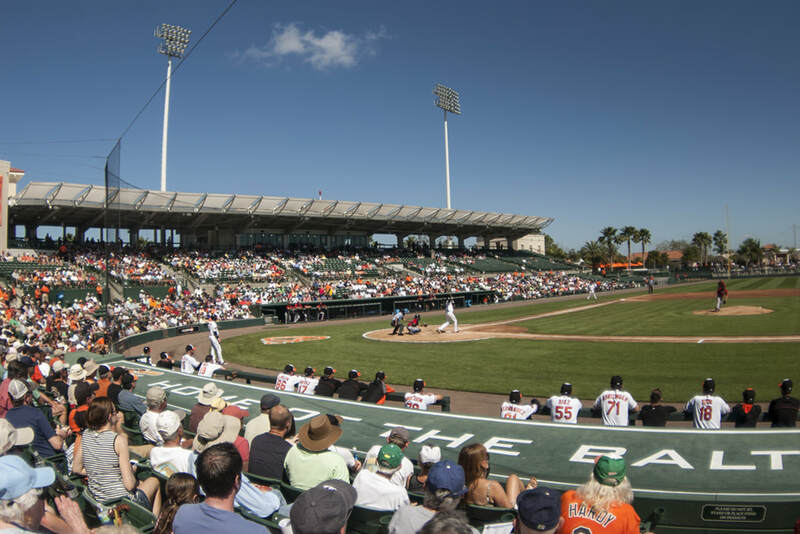 ​The Chamber also had a major role in attracting and supporting Major League Spring Training throughout the years: the New York Giants in the 1920s, the Boston Red Sox in the 1930s, the Chicago White Sox in the 1950s, and most recently, in 2010, the Baltimore Orioles. As The Greater Sarasota Chamber of Commerce approaches its 100-year anniversary in 2020, it continues to bring the business community together to solve problems, create opportunities, and strengthen Sarasota’s long-term economic vitality and quality of life. 1911—Board of Trade established (the precursor to our modern Chamber). Donates $10 to build the Roth Cigar factory in an effort to bring the cigar industry to Sarasota. 1920—Board of Trade reorganizes to become The Sarasota Chamber of Commerce. Hamden S. Smith is the first Chamber President. Hamden owned a local Ice Company. 1926—Advocated for highway projects to connect Sarasota to southern cities, including Miami. 1935—Mayor E.A. Smith represents the City and The Chamber of Commerce in Washington, D.C. to lobby for extension of water mains, a Municipal Auditorium, and recreational facilities. 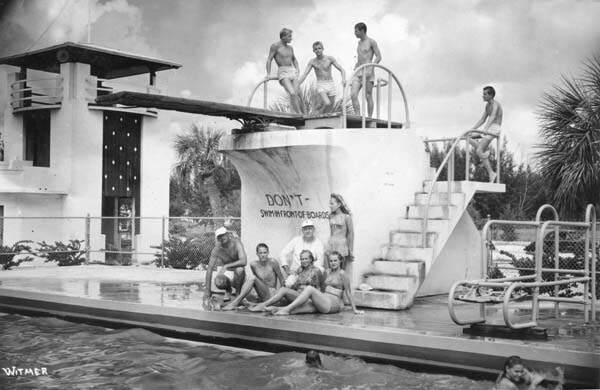 1946—Chamber sponsors the Florida Outdoor AAU swimming and diving championship at the Lido Beach Pool. 1950's—Chamber advocates for a university, citing Sarasota as “a college town without a college.” College Committee of The Chamber plays important role in the establishment of New College. ​1958—Sports Committee of The Chamber of Commerce seeks a replacement team after the Boston Red Sox leave Sarasota, and recruits the Chicago White Sox to hold their spring training at Payne Park. 1960—(March) Sarasota Chamber proposes city develop a marina park at the foot of Main Street in Sarasota Bay. 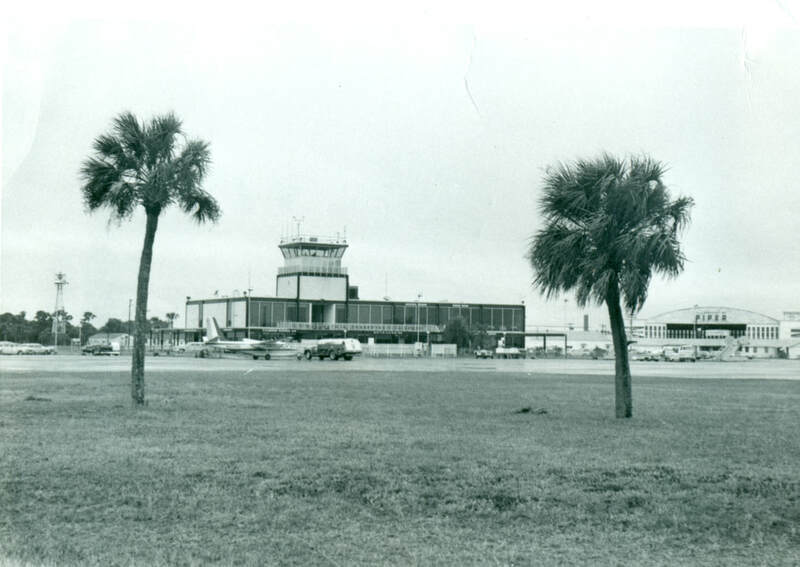 1975—Members of The Chamber’s Economic Development Committee propose the establishment of an airport commerce center to the Sarasota-Manatee Airport Authority. Chamber Board also works with Chambers around Florida to advocate for the prompt commencement of construction of I-75. 1993—Chamber’s Impact Fee Task Force presents to the County Commissioners about reducing road impact fees. 2005—The American Chamber of Commerce Executive’s Membership Development Division recognizes GSCC with the “Award for Excellence” as one of the top three chambers in the nation in terms of membership development. 2010—Chamber leads the charge to bring baseball back to Sarasota, Baltimore Orioles sign on with 30-year commitment.